Every organization strives for improvement. Because public-sector organizations impact the residents of a community, they have an extra demand placed on them to achieve at a consistently high rate. But too often, a bureaucratic, rules-based culture clouds the organization’s ability to focus on outcomes. 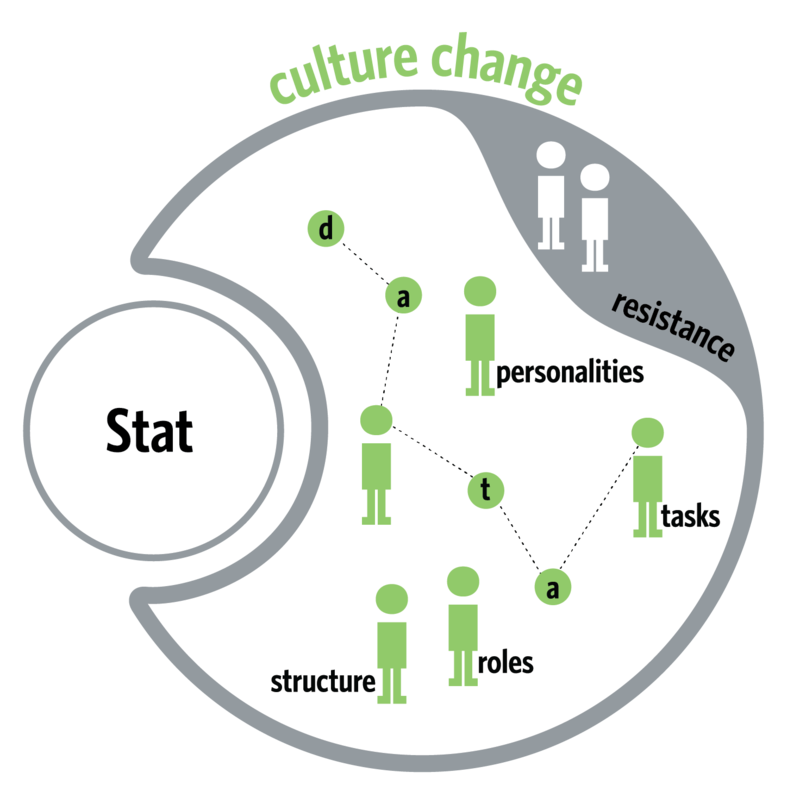 Performance management is as much about culture change and behavior modification as it is about data-based decision making. UPD’s CitiStat framework is a proven method, designed specifically to enable accountability and performance improvement for municipal, county and regional governments, with an emphasis on results. The success of CitiStat is in its focus: change management is just as important as the right metrics. With the development of the right skills, managers can turn data into actionable information which they can use to drive staff to identify — and replicate — strategies and tactics that work. And CitiStat is designed to implement elaborate projects, so no problem is too complex. We work with the organization’s leadership to identify the right metrics and to ensure reliable and accurate data can be routinely collected and tracked. 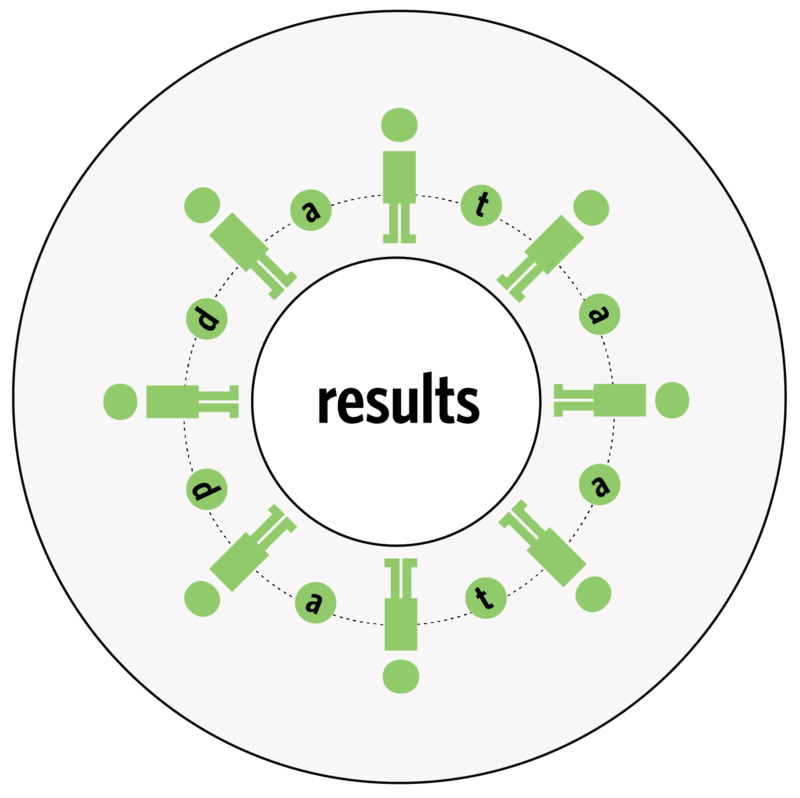 Prior to each session, we prepare the data in easy-to-interpret visualizations of the results. And we facilitate the CitiStat sessions to keep the discussions focused on tactics and results. This cycle is repeated, and the end result is empowered managers who have developed the skills necessary to establish and lead CitiStat sessions on their own.